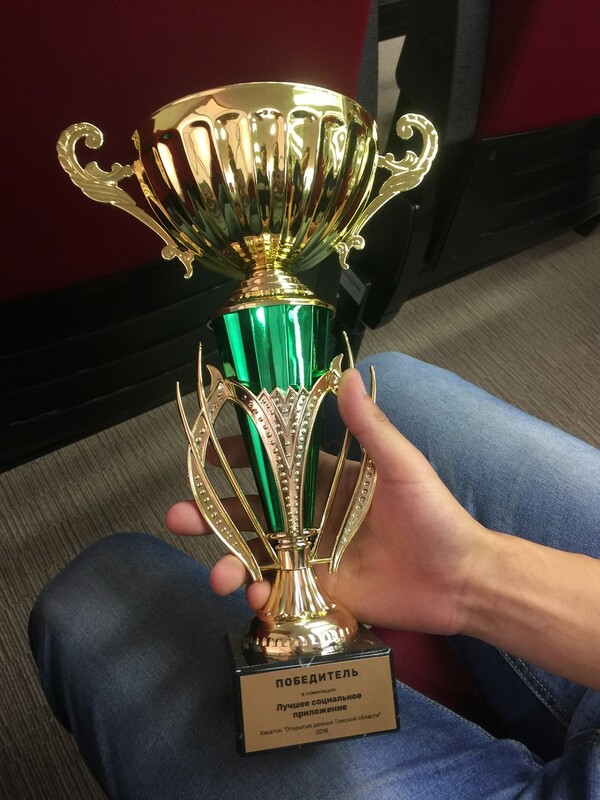 The team of the Tomsk state pedagogical university has won in the nomination «The best social application» of the «Open data of the Tomsk region» hackathon that took place of last weekend. Among the participants of the 24-hour programming marathon were: Soldatenko Artem Vadimovich, head of the information systems development department of TSPU, Vyacheslav Yuryevich Likhachev, programmer of the TSPU network projects laboratory, Vladimir Vlasov and Aleksey Lesik, students of the Department of Informatics of the TSPU. Work evaluation was carried out according to the following criteria: use of combinations of several data sets (the more complex combinations of open data sets a team uses, the higher its score); social significance of the project; workmanship (the more complete, technological, logical and aesthetically attractive a project looks, the higher is the score); project presentation. 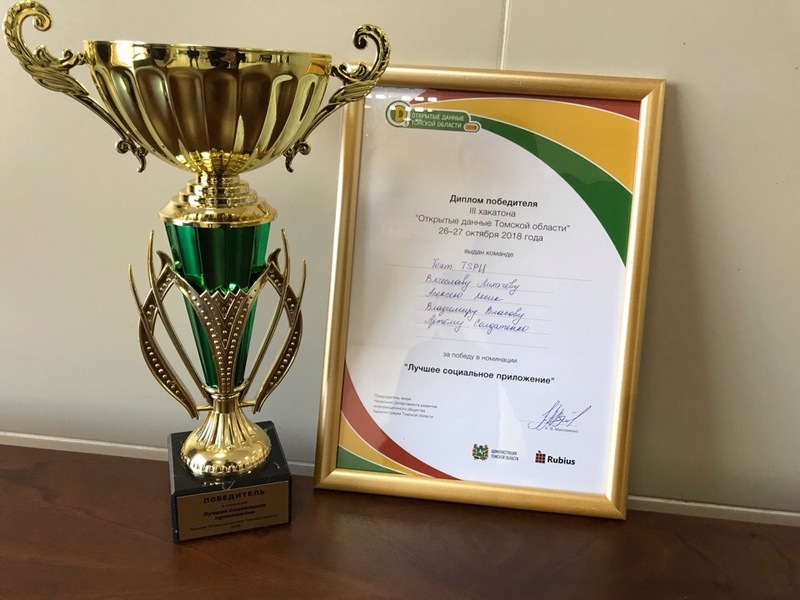 According to the results, the team of TSPU became the winner of one of the contest nominations and received a cup and a diploma for the first place, as well as a certificate for the purchase of electronic equipment.